The top is fabulous and I love the collage you made! The lace is absolute gorgeous! I love your whole collection!!!! Great details on the shirt! I love the lace! 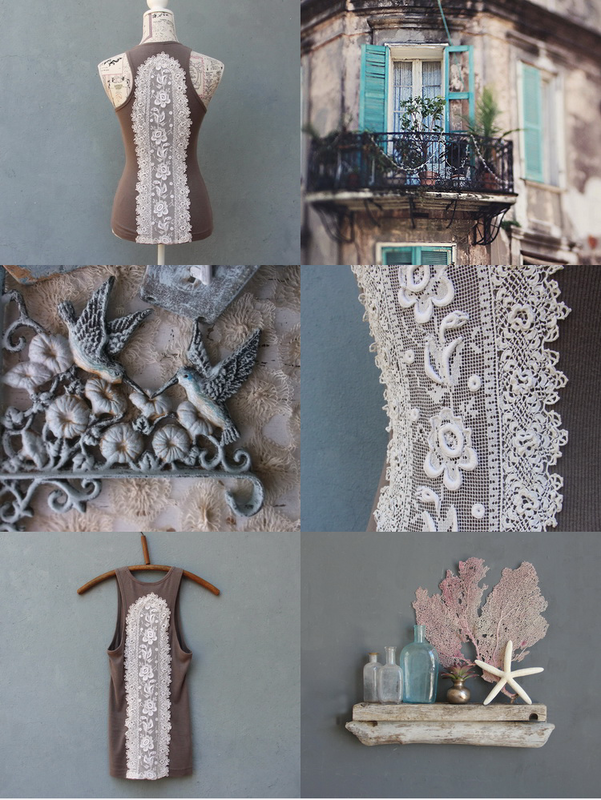 What a lovely mood board...and top!